A deer head silhouette with leaves and flowers- not sure how I feel about this one. I can't quite like or dislike it. 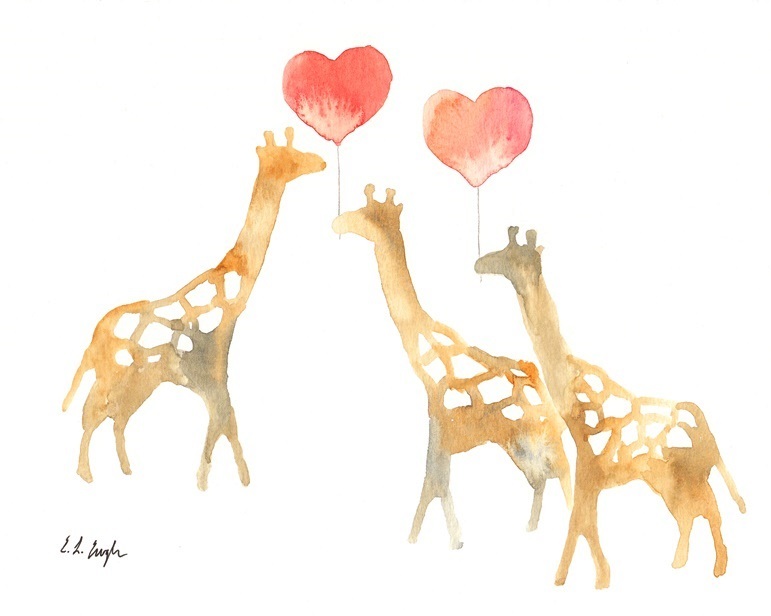 Check out my Giraffes and Hearts Paintings at my Etsy Shop! 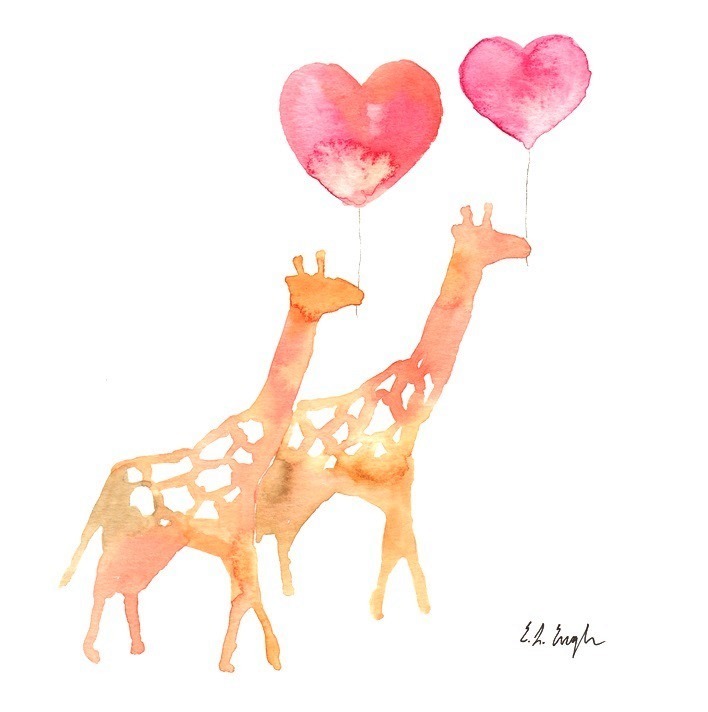 I agree that the giraffes are adorable! Good work! You made these?! They are so incredibly beautiful, you are talented!! i love your watercolors! you are very talented. the deer looks very pretty especially with the outline around it.